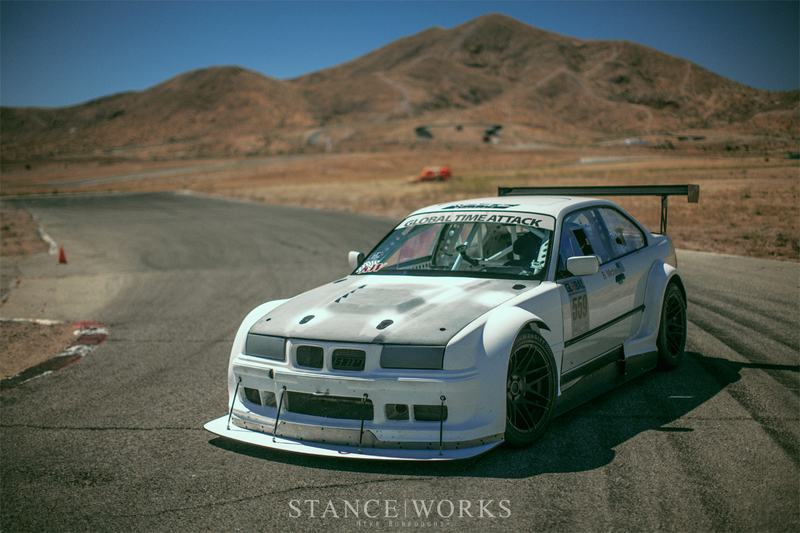 Bassam Michiel's E36 is a difficult one to describe. It probably won't be labeled as the "prettiest" car in the world, but I don't think Bassam minds. 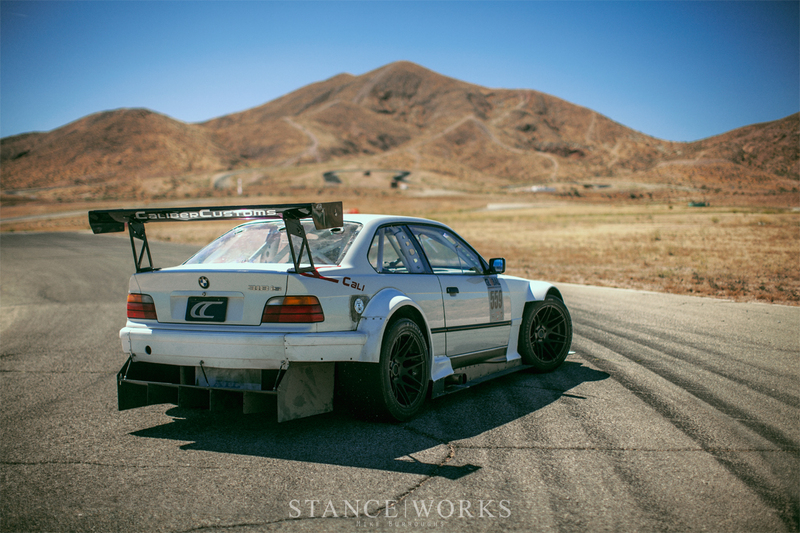 On the other hand, it's clearly "purpose built," as a very competitive car in the Global Time Attack series. Oddly enough, the word "humorous" comes to mind, with the car still sporting its 318iS badging, despite the visceral sounds released from the LS V8 that resides under the hood. 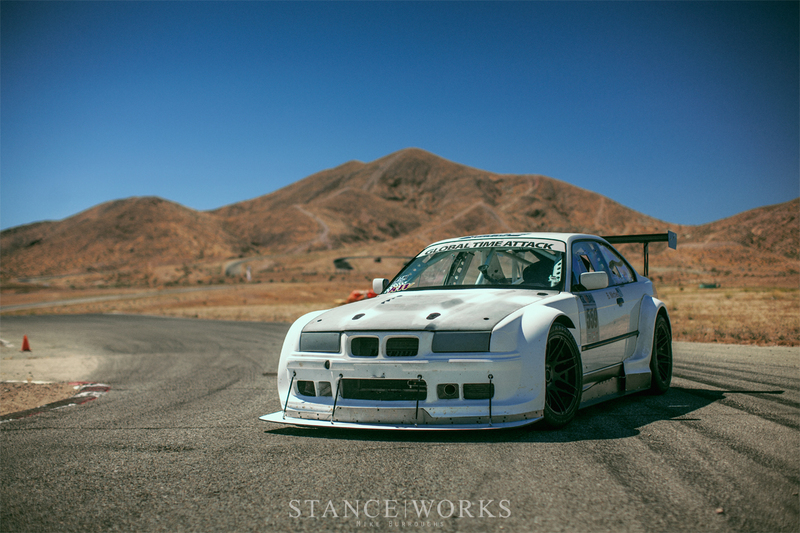 Of course, there's the obvious too... Bassam Michiel's E36 is clearly "fast." There's a lot that contributes to making Bassam's build as quick as it is. The elephant in the room is clearly the LS swap: a V8 in place of the original 4-cylinder lump. 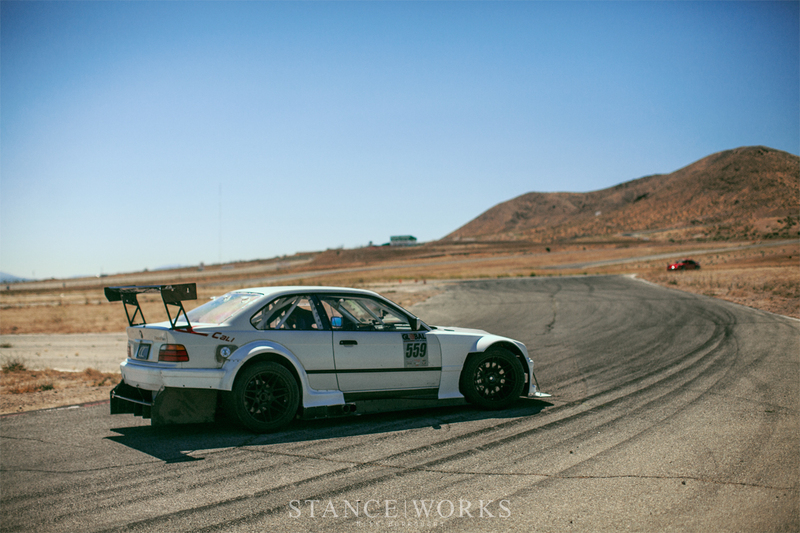 While LS-swapped E36s aren't necessarily uncommon, they're always a welcome surprise. 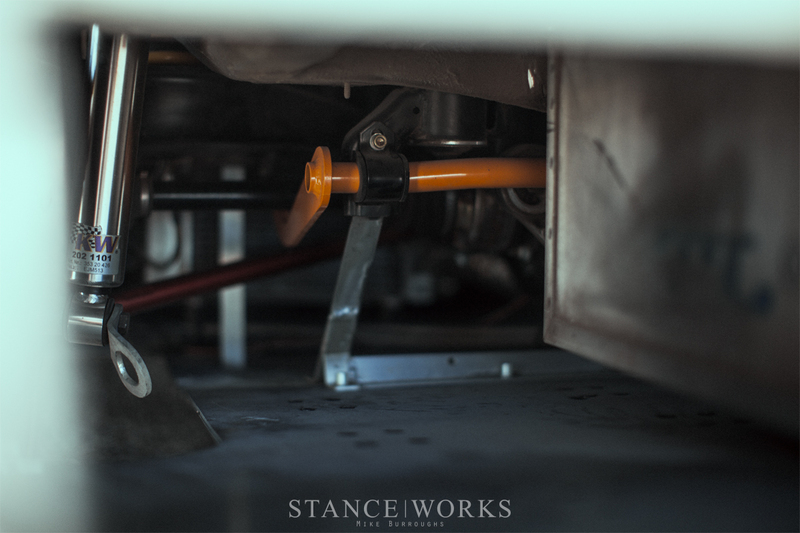 Peeking under the hood reveals the serious work Caliber Customs has put into the build. 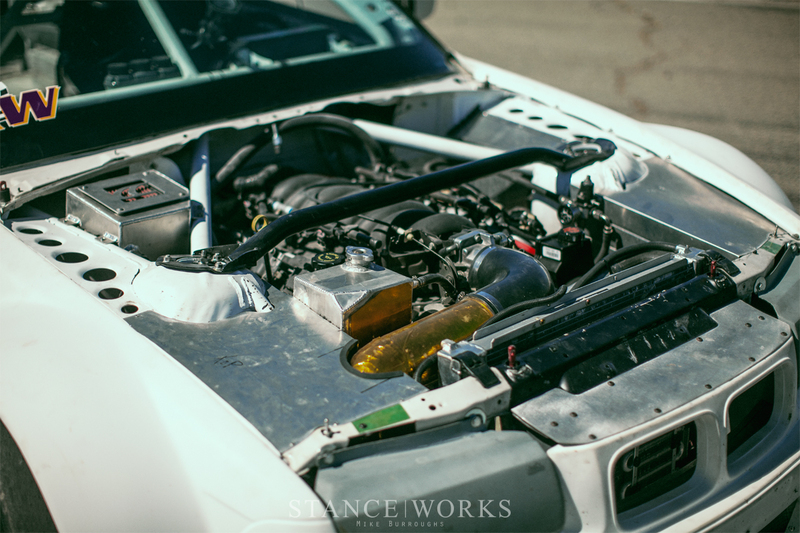 The fab work, cage work, ducting, and details leave the engine tucked nicely in place, where it begs to be abused on the circuits of Southern California - and that's exactly where we encountered the car. 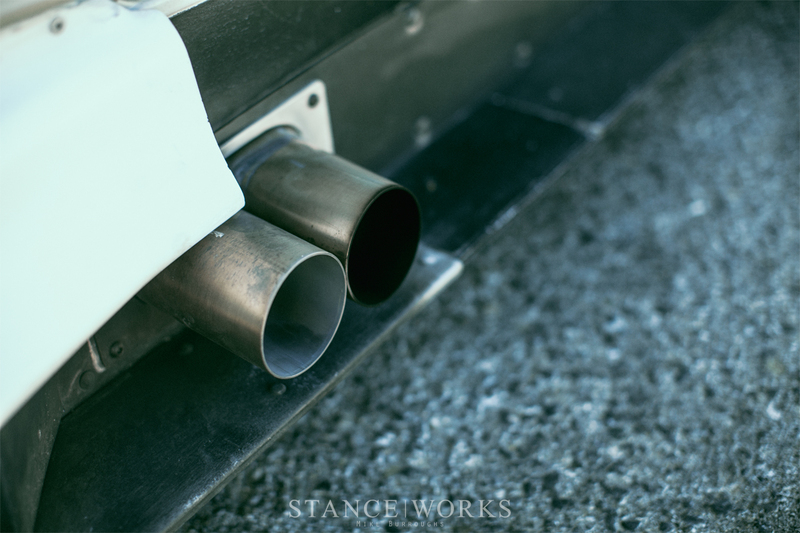 Back in May, our friends at KW Automotive put together a track day event catered to the KW family - an event that straddled the line between a day of shop talk with friends, and time spent on track refining the cars we all know and love. 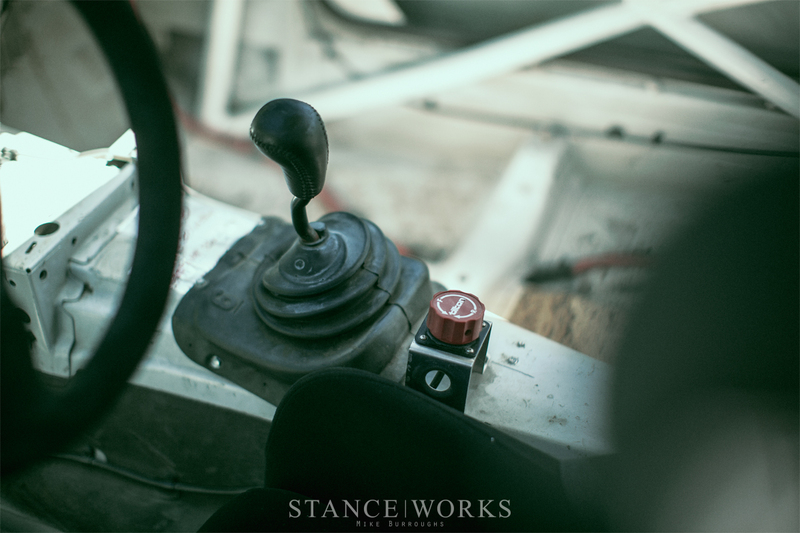 Not one to miss out on any available track time, Bassam was in attendance, his E36 in tow. 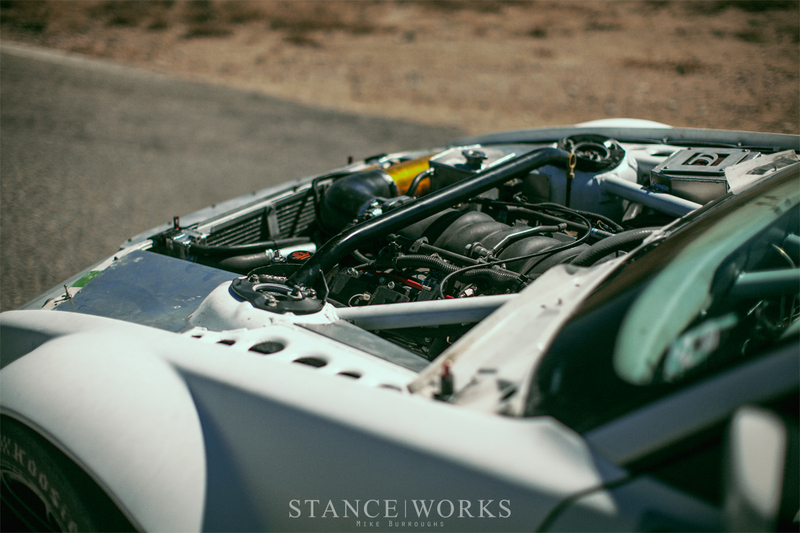 After spotting it in the pits and witnessing it on the Streets of Willow, we made some time at the end of the day to get a closer look at the beast. The car is, for the most part, merely a shadow of its former self. 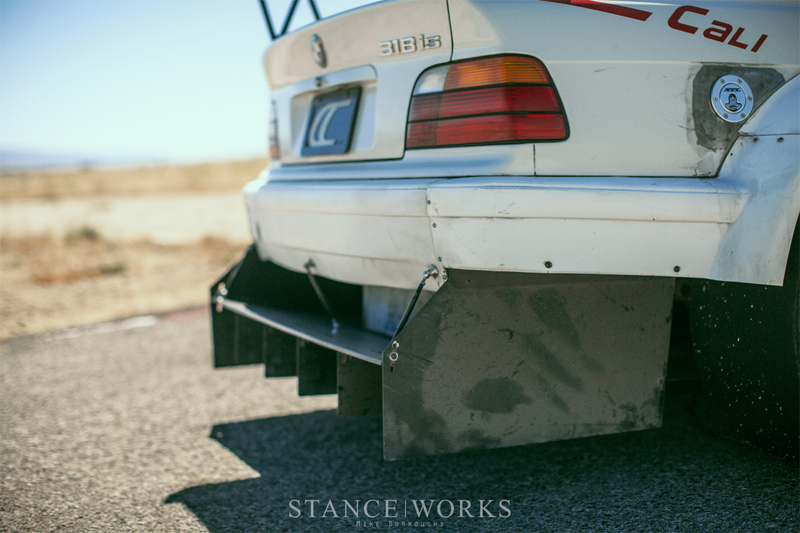 The E36 lines are present, but its hips are wider than ever before. Massive fenders house enormous tires front and rear, widening the car far beyond anything BMW had anticipated more than 20 years ago. The car's aggressive aero plays a crucial role in defining the car's speed and style too. 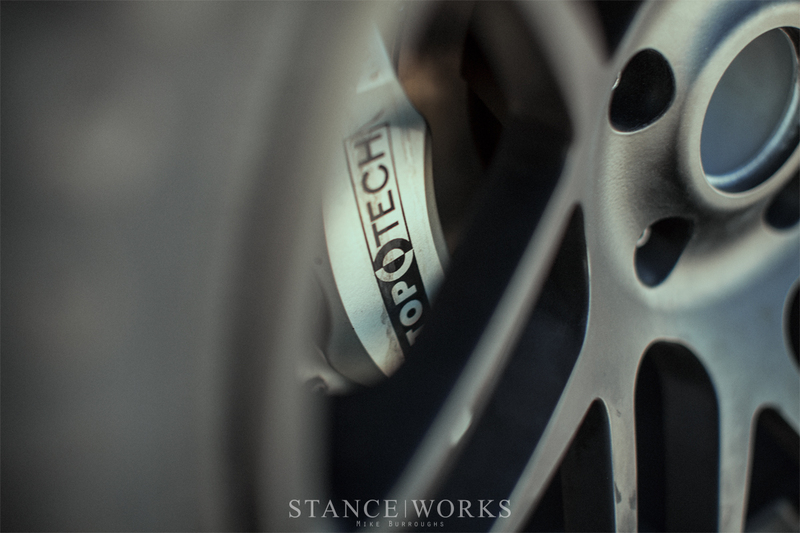 An aluminum splitter juts from under the one-piece front end, and similarly, an enormous diffuser takes up every inch of available real estate at the car's tail end. Side skirts, a massive spoiler, the vented hood - Bassam's car is no holds barred, inside and out it seems. Headlights? Who needs 'em!? Paint is clearly an afterthought, too... While most would likely call it "white," and rightly so, we're guessing Bassam subscribes to the old hot rodder's mentality: paint won't make it any faster. 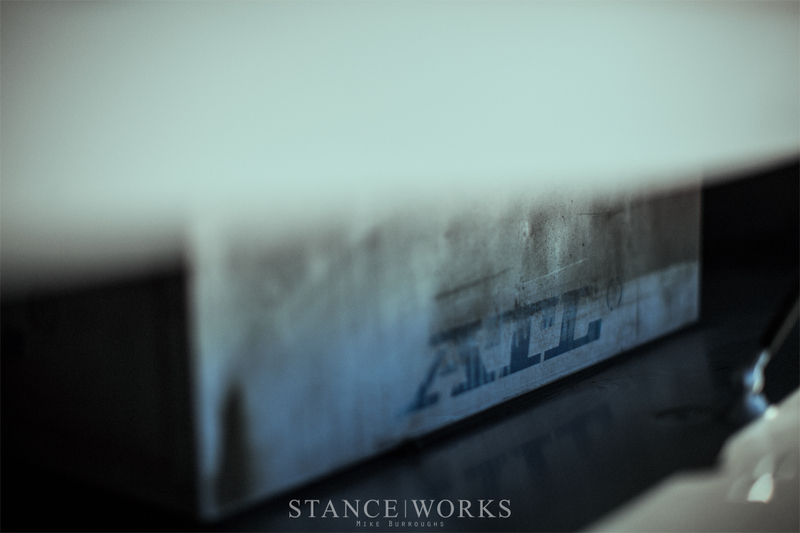 A peek inside reveals that little remains of the original BMW; instead, it's all white steel, and only the amenities that Bassam needs to pilot the machine. A serious cage takes up much of the car's interior, wrapping its way around a single, lone driver's seat. 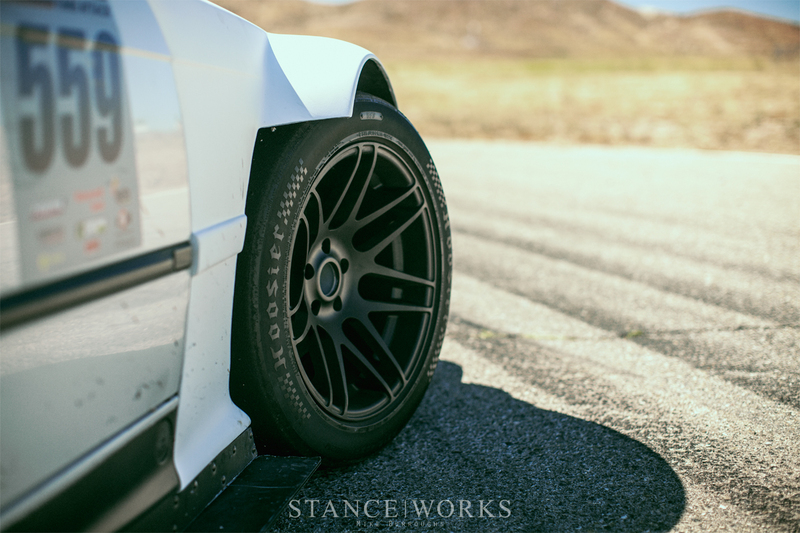 The car is, of course, sitting atop a set of KW coilovers, which help the massive Hoosier tires find the grip they need, allowing the car to claim its rather-impressive lap times. 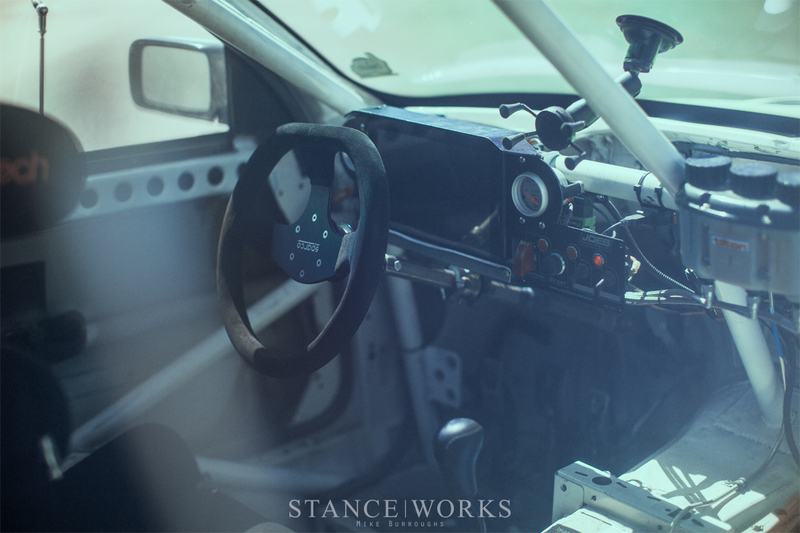 Adjustable components, bigger sways, and altered geometry all contribute as well, helping the car to break into the 1:53s at Buttonwillow 13CW. In all, another adjective for Bassam's car comes to mind. Simply put, it's "cool." No further explanation needed, if you ask me. 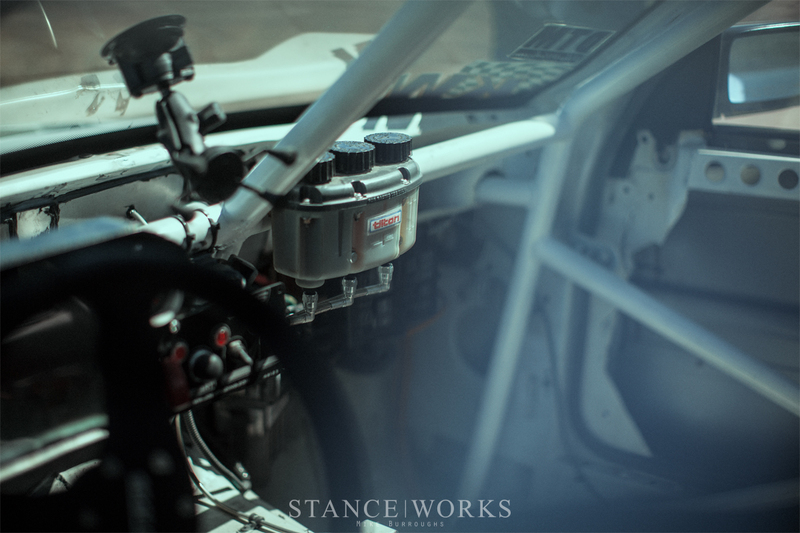 It's a welcome reminder to find beauty in function, and that there are few things cooler than watching a car do exactly what it was built to do.